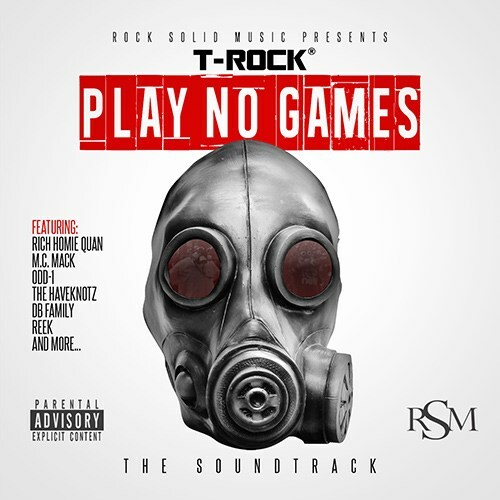 T-Rock and Rock Solid Music present the soundtrack to the movie Play No Games. This 16 track release includes collaborations with Rich Homie Quan, M.C. Mack, Odd-1, K-Rock, C-9, Merciles, Haveknotz, Reek, DB Family and Rem Steele.